Join us in June 5-7, 2014 in Denver, CO on the campus of Metropolitan State University of Denver for Rouge Forum 2014. The Rouge Forum holds meetings on a regular basis at both local and national levels. The national conferences have been held on a more or less annual basis; all meetings are action-oriented and the national conferences usually include workshops for teachers and students; panel discussions; community-building and cultural events; as well as academic presentations. 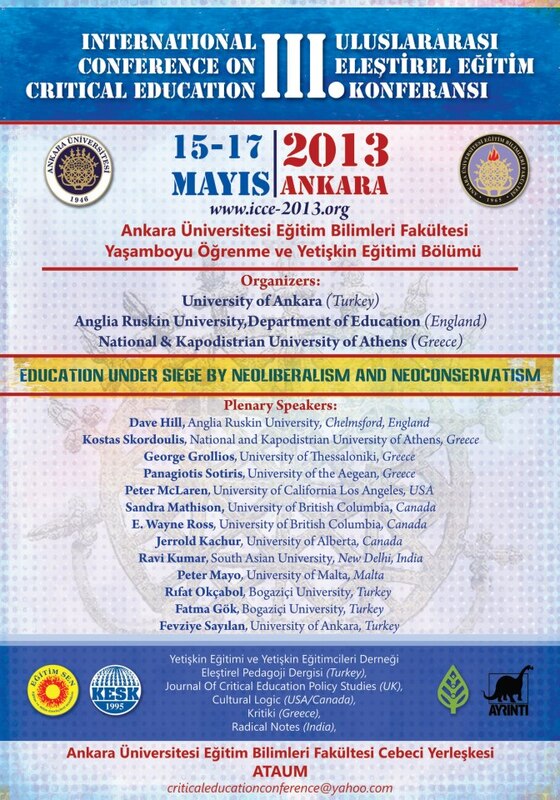 Many prominent voices for democracy and critical pedagogy have participated in Rouge Forum meetings. Louisville, KY (March 2008) Education: Reform or Revolution? 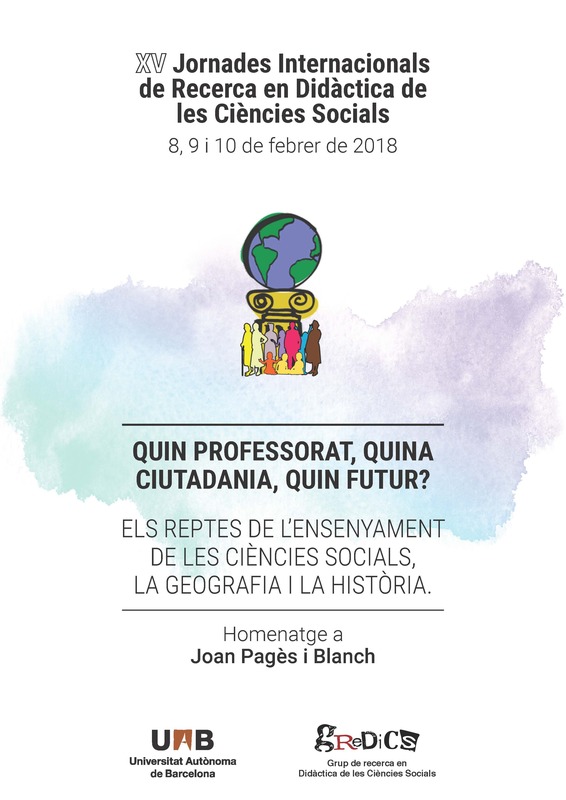 This conference seeks to build on the success of previous PEN conferences held in Edinburgh (2000), Barcelona (2002), Braga (2004), Maynooth (2007) and Seville (2011). The conference is an opportunity for university-based teachers and researchers, student-activists and others involved in higher education, who share a common interest in popular education – many of whom work in considerable isolation in their own institutions – to meet, exchange ideas, learn from each other and enjoy some much needed solidarity and conviviality. For a better understanding of the rationale of the conference and for immediate steps to follow, you are kindly asked to click on the following: (1) programme; and (2) expression of interest form.